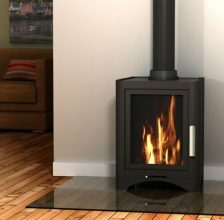 Broseley Stoves are extremely well known for their attention to detail, they manufacture stoves that meet the very highest of standards. 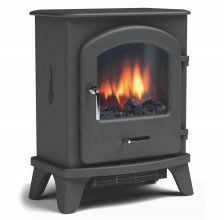 They have also invested heavily in establishing a research and laboratory department, this enables Broseley Stoves to develop and test numerous fuels and stoves. 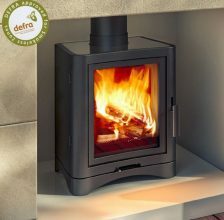 By doing this they are able to develop highly efficient stoves that meet the requirements of the European (C.E) Standardisation and approval. 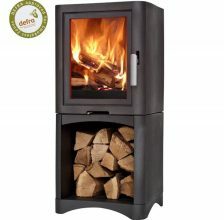 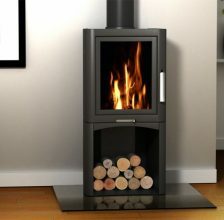 Broseley Stoves understands that their customers want to balance the aesthetics of their stoves as well as it being practical. 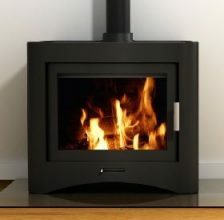 Not only do Broseley Stoves look great they also are built to stand the test of time. 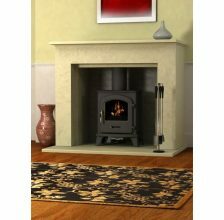 They use only honoured materials like cast iron to craft their stoves to ensure they are of the highest quality. 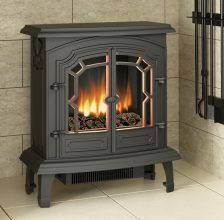 Cast iron has been used for many years as it has an superb ability to conduct and radiate heat. 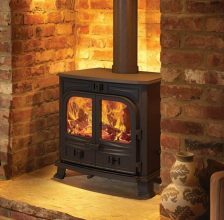 Using cast irons ensures Broseley Stoves will stand the rigors of time, allowing you many years of trouble free enjoyment.